Congratulations to the 2019 Columbia Forklift Challenge Winners! Compete in the 2019 CFC on Wednesday, March 6! 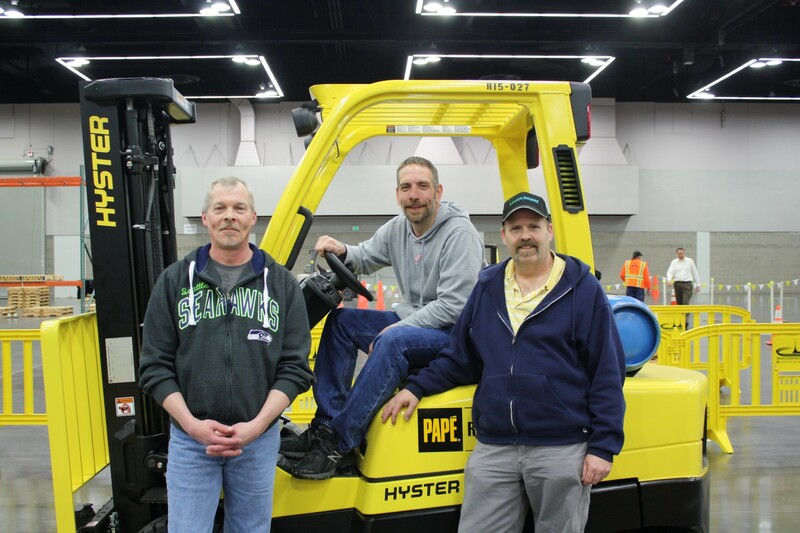 Skilled forklift drivers, both in teams and individually, will compete in the Columbia Forklift Challenge at the Oregon Governor’s Occupational Safety and Health (GOSH) Conference. 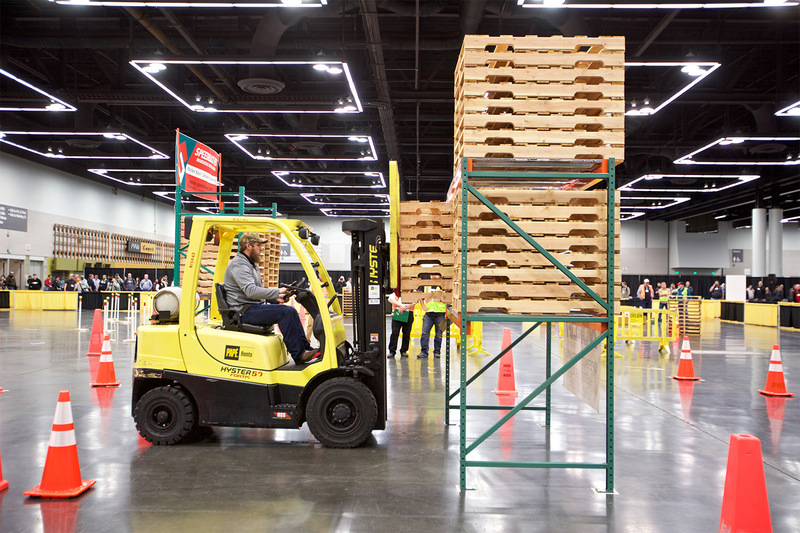 Judges will assess drivers’ ability to safely operate a forklift during a variety of timed challenges. The obstacles include tight slalom runs, precise loading/unloading using pallets, racking, and other props. Cash prizes range from $200 to $500. Team prize: Americold, Lynden, Wash.